More confirmation that the next generation of the Toyota 86 and Subaru BRZ twins will absolutely, definitely be built, this time from Autocar. According to the British publication, Toyota has said that its bosses have green-lighted the project, which again will be developed in collaboration with the Pleiades brand and will slot in under the recently revealed GR Supra. Harrison said that it would be “a safe assumption” that the next 86 will follow the recipe of the outgoing model, which utilises a Subaru-derived flat-four engine for a lower centre of gravity. This would make it the third Toyota sports car to be built with the assistance another carmaker, offsetting the high costs of developing a low-volume product – the Supra is also a close cousin to the G29 BMW Z4. 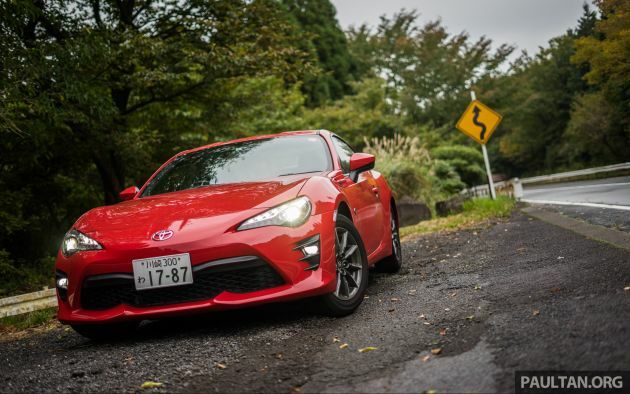 The post Next-gen Toyota 86, Subaru BRZ green-lighted – report appeared first on Paul Tan's Automotive News. 0 Response to "Next-gen Toyota 86, Subaru BRZ green-lighted – report"